Find out how our resources can support your independent language learning or complement what you are learning in the classroom. There are many benefits of practising a language with a partner such as learning at your own place, making a new friend, and practise speaking and listening skills. You can register for the Language Exchange to increase your chances to meet native speakers of the language you want to learn. Watching movies is a fun way to understand different cultures, to obtain more “authentic” vocabulary and to pick up idioms and colloquial ways of expressing ideas. We have a comprehensive collection of movies in different languages with subtitles to help you to learn new words. You can search for the movie title in the library catalogue and borrow it for three days. We subscribe to The Chairman’s Bao. This is one of the most comprehensive online Chinese news-based graded reader for students of Mandarin Chinese. If you would like to have access to contemporary news or cultural blogs to complement your learning, this is a good resource to explore. To access this, you need to contact our Chinese teacher Daisy Zhu. You can use our Clarity English to help you prepare for your IELTS exam by practising with ‘Road to IELTS’, test your grammar with 'Tense Buster', develop good English pronunciation with ‘Clear Pronunciation 1 (Sounds)’ and ‘Clear Pronunciation 2 (Speech)’. To access this, just self-enrol onto the Language Learning Zone Moodle page. Our 'Talk' guide with audio CDs are effective and well established self-study resources that can get you started with the alphabet, pronunciation and typical scenarios such as ordering food and drink in a café or a restaurant. Dual grammar books are also available and they help you to reinforce your understanding of grammatical rules. If you would like to start reading in a new language, our easy reader books will help you to develop your vocabulary. 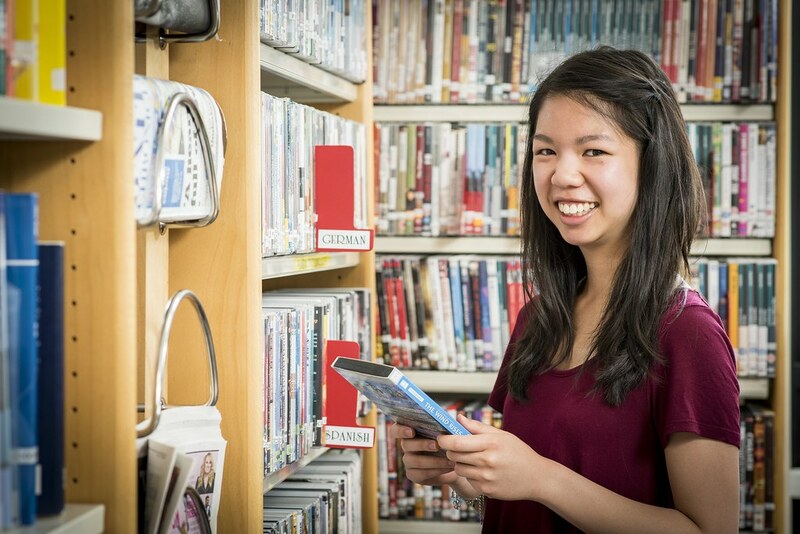 You can look for a specific printed resources in the library catalogue and borrow them for seven days with automatic renewals up to 12 months or to the end of your course . Playing board games with a friend can make your learning more sociable and enjoyable. We have board games at a variety of levels for you to play. You can borrow these games from us during our staffed hours.